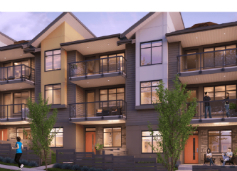 3535 Princeton is an executive townhome development coming soon to Burke Mountain. With 3, 4 and 5 bedroom options and rooftop decks, these will be a great addition to the neighbourhood. More information coming soon!